The Energist is The Guild of Energist's (GoE) quarterly full-colour magazine that gets distributed to our 1800+ members worldwide. Published every three months (Spring, Summer, Autumn & Winter), The Energist features exclusive articles and stories from GoE president Silvia Hartmann and other GoE members, the latest GoE news and announcements, upcoming trainings and events and much, much more! Approximately half of the GoE's members are located within the UK and Ireland, with the other half based all around the world, including: Australia, Canada, Egypt, Turkey, Germany, Malaysia and The United States. The physical print version of The Energist has a readership circa 4,000 and your advertising will also be included at no extra cost in the digital edition of The Energist which has a readership of circa 10,000. The digital edition is released in the weeks following the magazine's publication and it especially suited for reading on screens of all sizes including PCs, Macs, smartphones and tablets. Seven Reasons to Advertise in The Energist! 1 - The digital Energist (which displays perfectly on smart phone and tablet devices) reaches many thousands of additional energists around the world than just the GoE's membership, with each new edition being promoted on GoE's social media platforms such as Facebook and Twitter. 2 - GoE Members who receive the magazine will often pass on their copy of The Energist to their friends, colleagues and family members after they finish reading it, further increasing the reach your advertisement has. 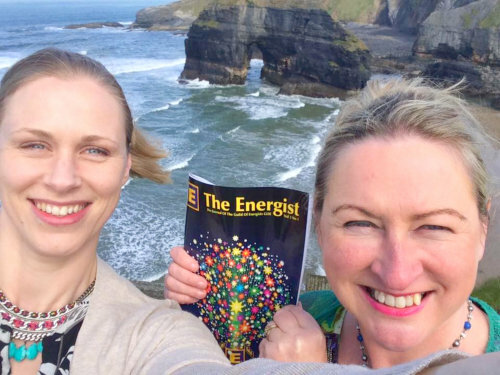 3 - Unlike magazines that are mas- distributed and given out for free, The Energist is only going out to energists who work and live with energy, and want to know more about our ever-expanding field. 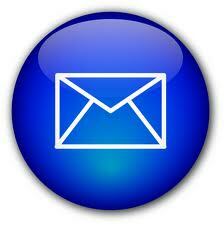 4 - You have the freedom to create your advert in a variety of sizes and shapes. Quarter-page, half-page, text only, large images or something else. Your advert, your choice! 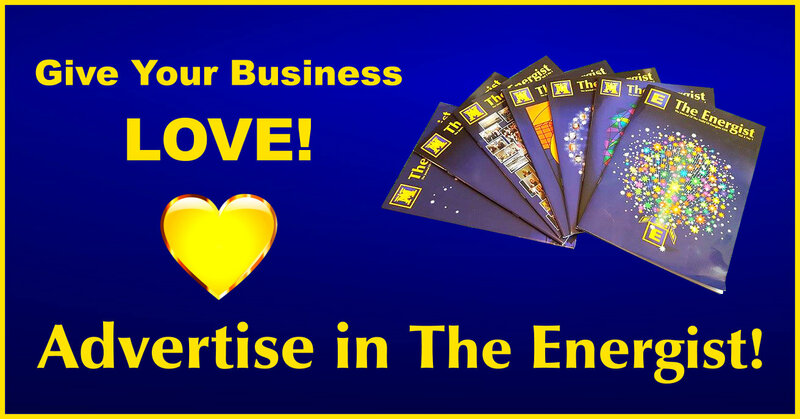 5 - Advertising rates in The Energist are extremely competitive compared to other similar, holistic orientated magazines, with a quarter-page advert starting at only £95.00 (excluding discounts). 6 - GoE members are often the primary customers for other energists products and services, making them the ideal audience to target for advertising. 7 - If you want to succeed in your business and become someone, STAND OUT and make sure that YOU ARE NOTICED. All measurements are in millimetres (width given first). All prices are for full-colour adverts. Find out more about membership and additional benefits of joining The GoE by clicking here. Email us by clicking here, or phone us on +44 01323 700800 with your advertisement requirements to receive a secure, online payment link.